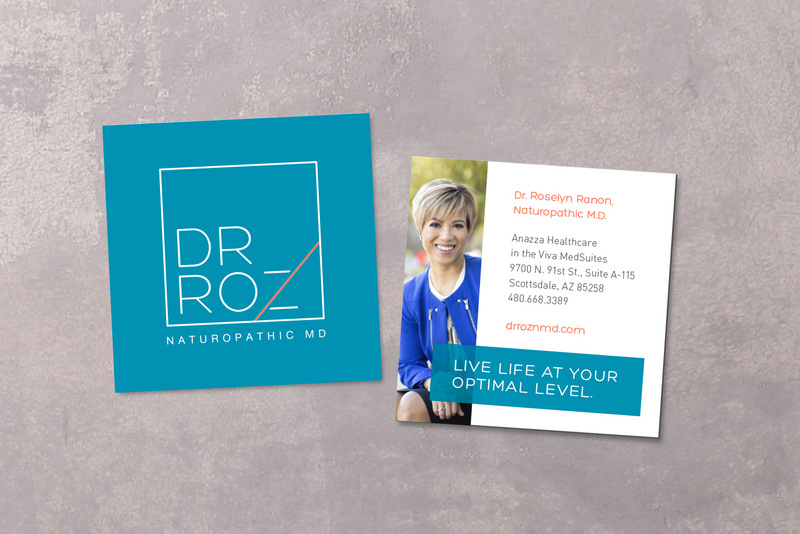 In the crowded health and wellness landscape of Arizona, Dr. Roz, N.M.D. turned to Phoenix branding agency, Blind Society, for a Brand Start Up Package to craft a brand that could cut through the Scottsdale clutter. 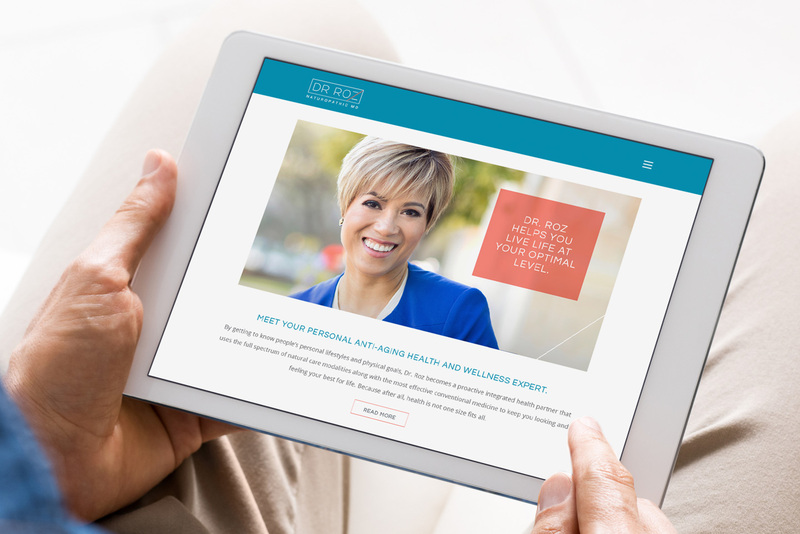 With a focus on health and wellness branding, Blind Society, hit the ground running with an immersive Brand Discovery session to take a deep dive into Dr. Roz’s heart and soul, practice, and ideal customer base. Armed with inspiration and key insights, the team went to work crafting a Brand Positioning, Brand Promise, and Brand Manifesto that would perfectly embody her bright and sincere personality and set the brand up for success with the key personas. From there, we went through Blind Society’s in-depth Brand Visualization phase that explored different ways we could use design and messaging to visually translate the new Brand Positioning. 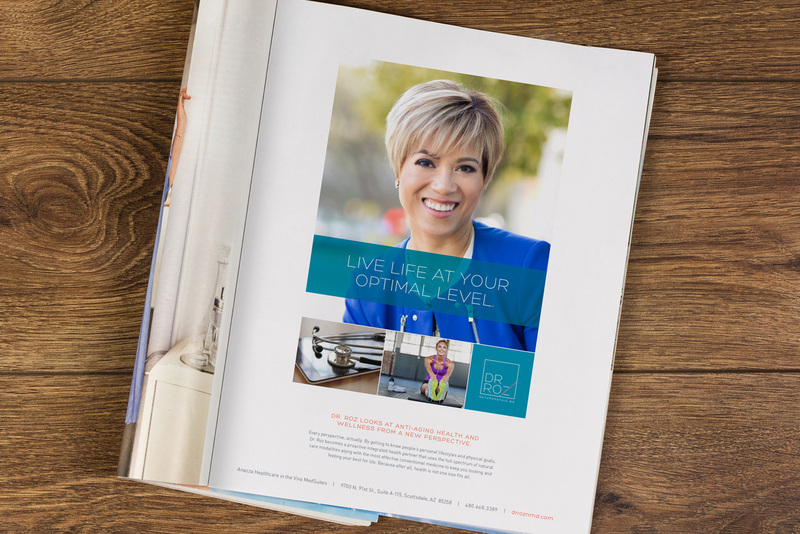 Dr. Roz has a modern style and vibe about herself, and we knew that we wanted the brand to reflect her personal style while feeling fresh and clean to attract the health-conscious consumers we were looking for. Through logo design with a clean san serif font, and a bright and airy visual style, we let her brand positioning do the heavy lifting. We knew from the Brand Discovery process that there was a lot of general confusion around what a Naturopathic M.D. could and couldn’t treat. 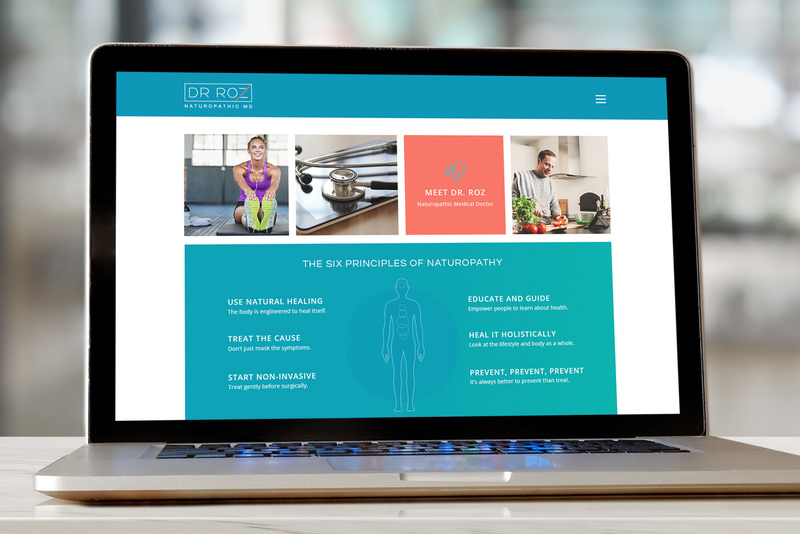 To help educate potential patients, the website and online presence presented a great opportunity for us to do some brand storytelling. 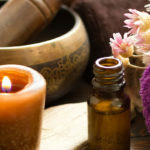 We went to work writing descriptive and easy to understand copy and FAQ’s to take some of the mystery out of Naturopathy, and created content that was specifically engineered to work hard with search engine optimization. 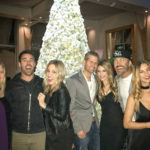 Next Post (n)	Here's to a Happy, Healthy & Prosperous 2018!